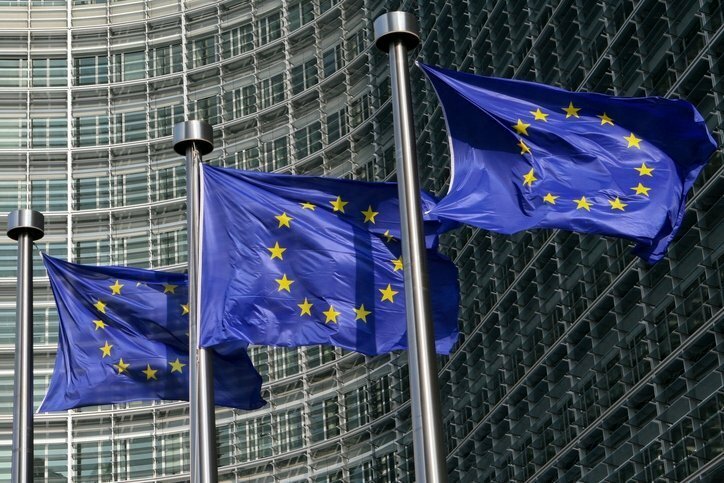 On June 27, 2018, IMI submitted comments on a proposed Regulation from the EU Commission that is intended to promote fairness and transparency between online services and their clients. The proposed Regulation includes provisions for complaints resolution and (online) mediation, and IMI proposes that it incorporates established IMI quality standards for mediation services as followed globally. IMI also recommends leveraging existing lists of qualified and certified mediators, such as that associated with IMI, and welcomes the opportunity to provide input both to the Commission and Regulation stakeholders..